Concert posters line the walls at this small, family-owned Mission shop. 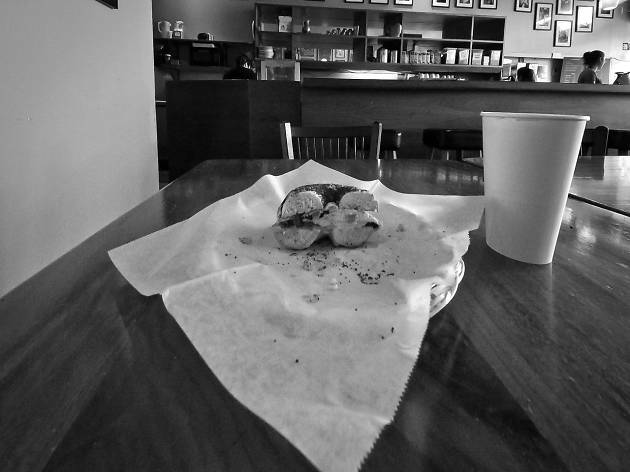 The time-perfected bagels have a satisfyingly doughy interior and a properly crunchy crust, and flavors include onion, jalapeno, everything, egg, garlic, poppy and whole wheat everything. Most opt for the old-school bagel sandwich with egg and cheese or the open-face sandwich with lox, capers, onion and sprouts. Flavored cream cheese can be mixed to order in combinations like cucumber dill, jalapeno, sun-dried tomato or veggie. 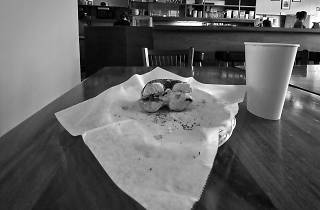 Grab a drip coffee here or make like a caffeine snob and take your bagel across the street to Stanza Coffee Bar.